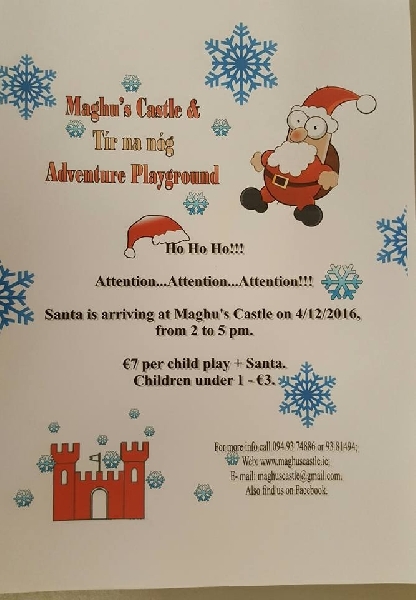 Santa to visit Maghus Castle. We’ve just heard that Santa will visit Maghus Castle on Sunday 4th December 2016 to coincide with the Kiltimagh Christmas Market. See the poster for more details and early to bed kids, you’d never know when he’s about. 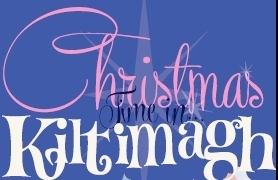 A full listing of all the events planned for Kiltimagh right through Christmas 2016 courtesy if the fantastic Kiltimagh Tourism Association Click here to download the full brochure.